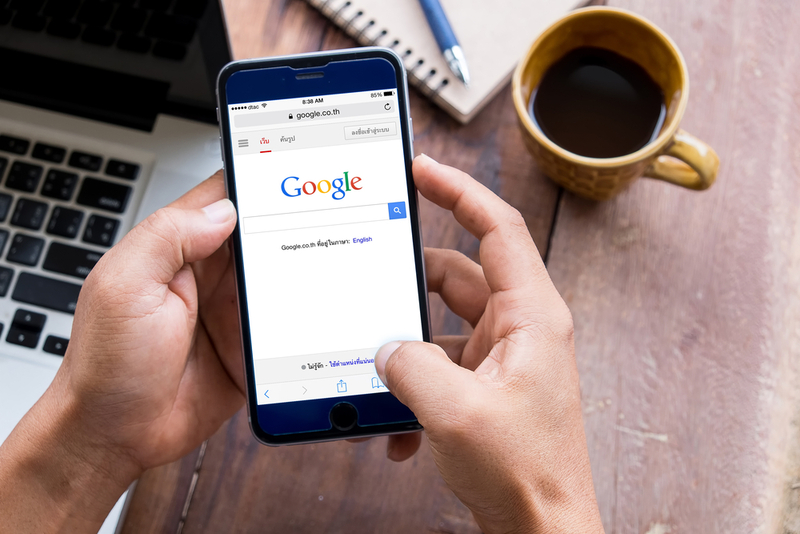 What is Google's new mobile first indexing? Recently Google has announced that it will soon be splitting its index between mobile and desktop. Google's Webmaster Trends Analyst Gary Illyes stated that Google will create a separate mobile index within the next few months. This mobile index will become the primary Google index. The newly separated desktop index will not be kept as up-to-date as the mobile one. This is a considerable shift away from Google's typical indexing practices, which involves crawling the desktop versions of web pages and indexing them in both mobile and desktop search results. While Google's index will now be constructed of mobile documents, the company promises it will continue to deliver a great search experience no matter what device they're using. Currently, mobile first indexing in experimental stage and soon carefully rolled out on a small scale. After that time, Google will ramp up the experiment only when the company is satisfied it is providing the best search experience for everyone. If you have a responsive site with identical content across mobile and desktop, you shouldn't have to change anything. If you have a site where the primary content and markup is not identical across mobile and desktop, you should consider making some changes to your site. Make sure to serve structured markup for both the desktop and mobile version. Google recommends using the Structured Data Testing Tool to verify the equivalence of structured markup across desktop and mobile by typing the URLs of both versions into the Structured Data Testing Tool and comparing the output. When adding structured data to a mobile site, avoid adding large amounts of markup that isn't relevant to the specific information content of each document. If you only have a desktop site, Google will continue to index your desktop site just fine. If you are building a mobile version of your site, do not launch it until it's ready. Google says: "a functional desktop-oriented site can be better than a broken or incomplete mobile version of the site."